Laurie has served in public accounting since 2009. She specializes in agriculture tax, particularly dairies and other agriculture industries. 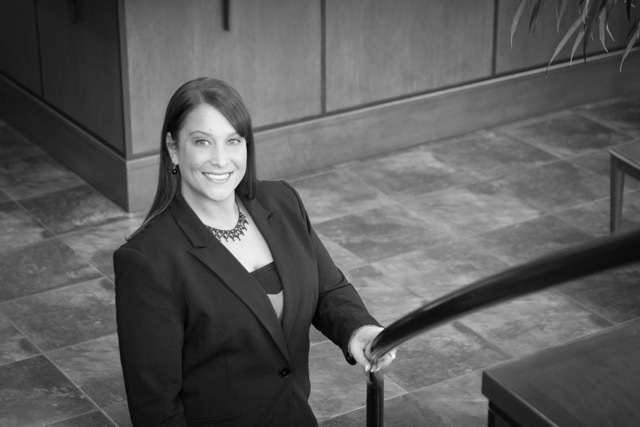 She also has experience in not-for-profit industries and preparing Compilation and Review financial statements.